When reserved as a group, each member will receive $3.00 off the price of the ultimate wristband for the session they are reserved for. Must be an organization. Must have 15 or more be considered a group. 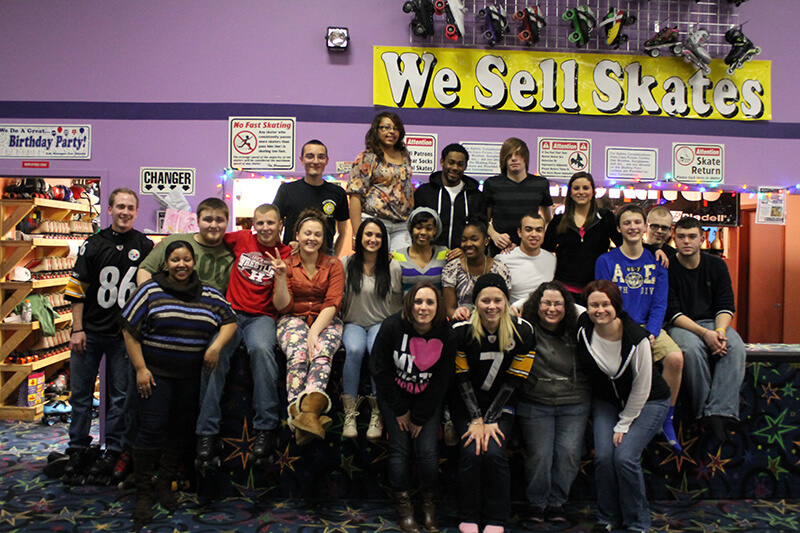 To schedule your group and receive the discount, please call Olympic Fun Center at 724-981-3374!